About us / Real Estate "Eolie Solution"
The Eoliesolution agency is basing its work on some basic principles, which it has always maintained and which still has its real estate operations: guarantee of seriousness, assistance, security and offer of the most appropriate services, finalizing them to optimize the Results required by the customer. The agency uses a Technical Survey of Geometers and Engineers, and carries out leasing and sale of real estate for tourist and residential purposes. It offers its assistance from the purchase of the property until its complete renovation, proposing the best financial solutions. Within the website http://www.eoliesolution.it you will find an articulated offer of apartments and villas distributed throughout the Aeolian archipelago and other locations. 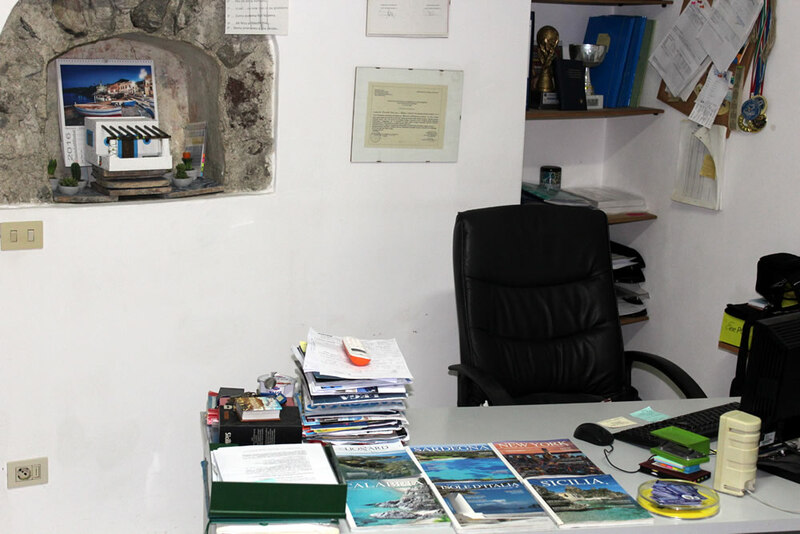 Through a large network of contacts with tour operators and holiday homeowners, we look after the meeting between demand and supply of tourist goods and services mainly for Lipari and the Aeolian Islands. The holiday and sales organization Eoliesolution is the result of a ten-year experience in the industry. 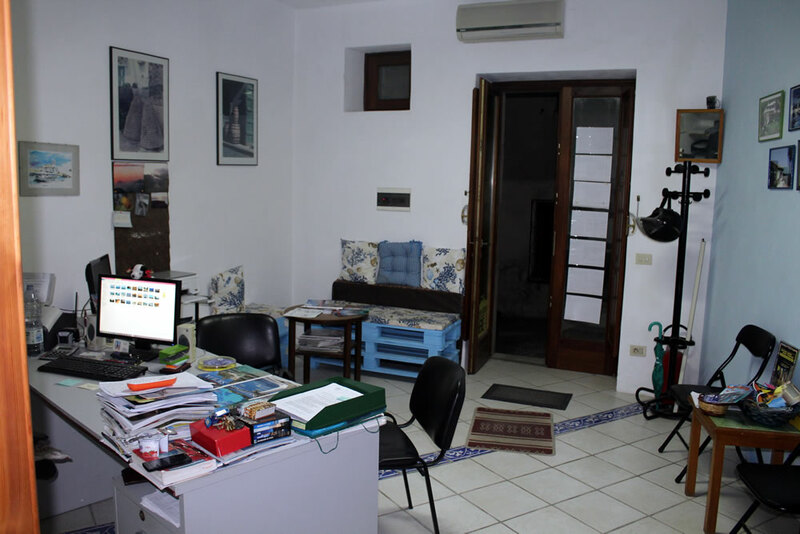 The primary objective of our business is to propose, together with the primary real estate business, a range of services aimed at anyone and in any area of ​​interest in Lipari and the Aeolian Islands. The ability to view many homes with photos in Lipari and other islands, designs and prices and being able to do it comfortably at your home is a great opportunity. We offer a valuable point of reference to provide our customer with information on the availability of properties, for sale or rent, and for those who wish to spend a holiday on our islands or establish a residence. Our extensive portfolio of properties has been carefully selected to meet the different needs of our customers, from small apartments to imposing villas with enchanting scenery. The desire to create, the satisfaction of reaching agreement, the warmth of a handshake, daily nourishes our enthusiasm for this profession.